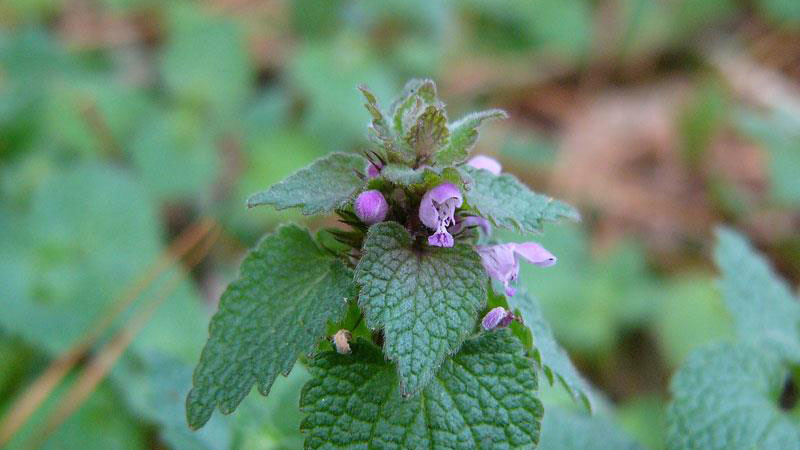 Purple deadnettle is a common winter annual weed found in North Carolina waste areas. 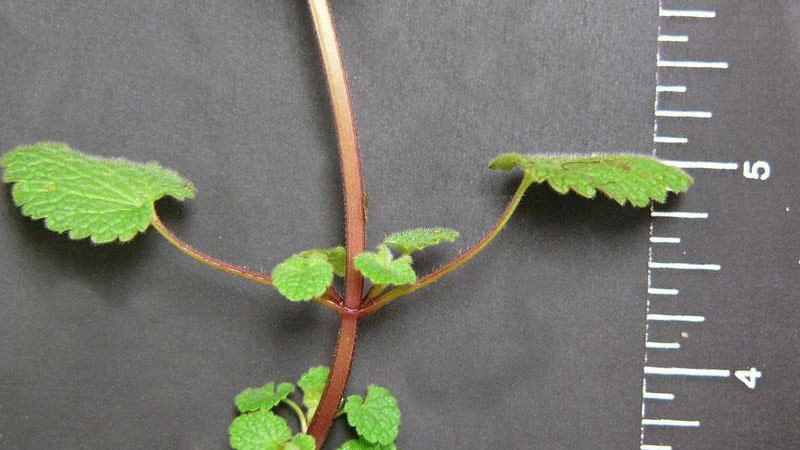 It is similar to henbit in appearance but its upper leaves have short petioles and the lower leaves have long petioles, whereas henbit lacks petioles. 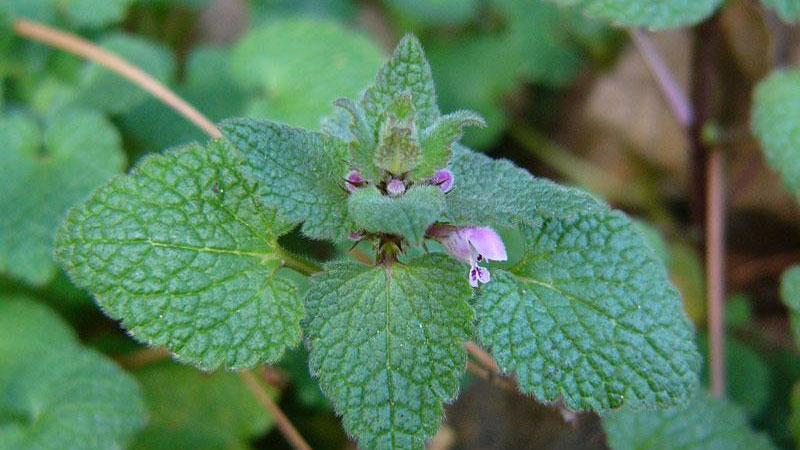 Purple deadnettle also has upper leaves that are distinctly red- or purple-tinged. 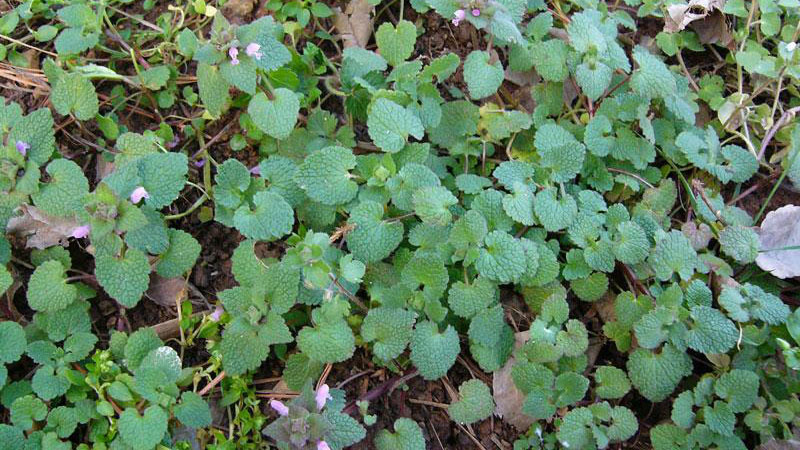 Purple deadnettle and henbit both have distinctive four-sided (square) stems, and flower in early spring. Figure 1. 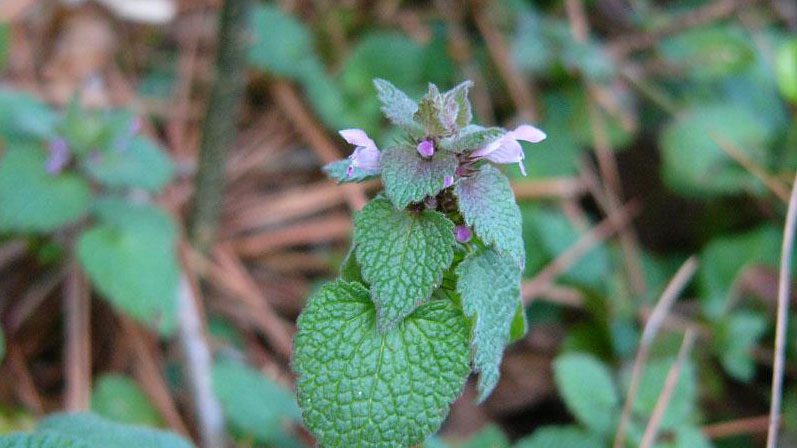 Purple deadnettle growth habit. Figure 2. 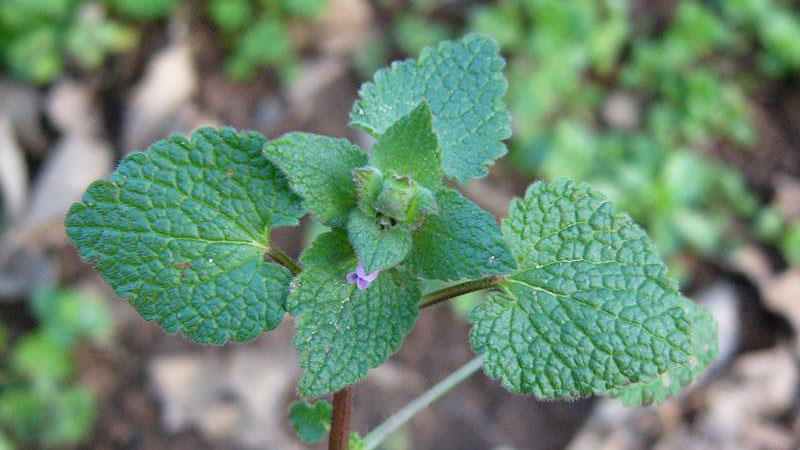 Purple deadnettle leaf margin. Figure 3. 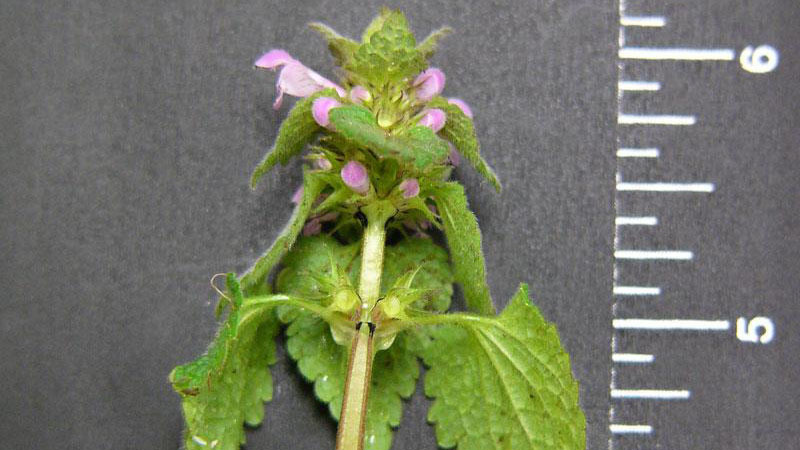 Purple deadnettle leaf hairs. Figure 4. 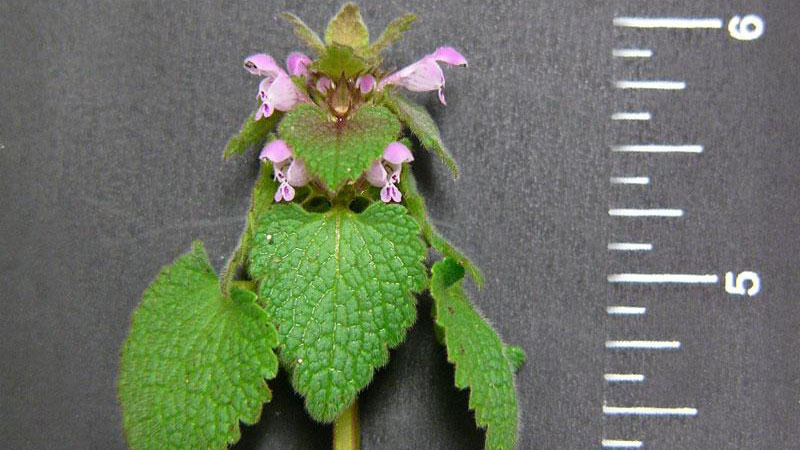 Purple deadnettle leaflet shape. Figure 5. Purple deadnettle leaf arrangement. Figure 6. 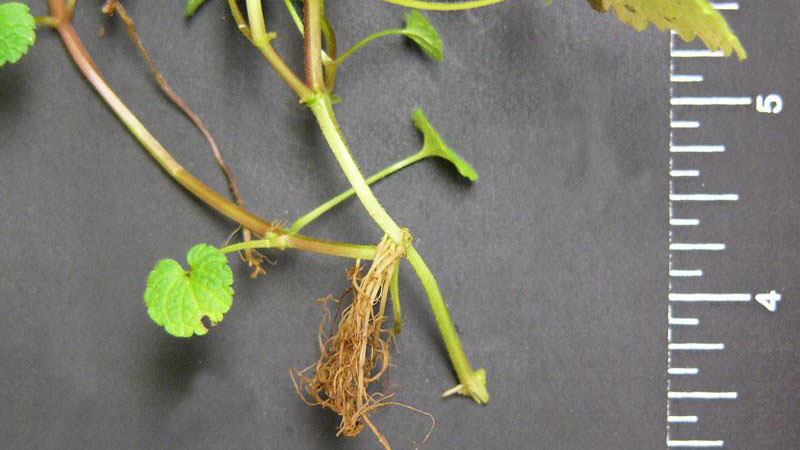 Purple deadnettle root type. Figure 7. 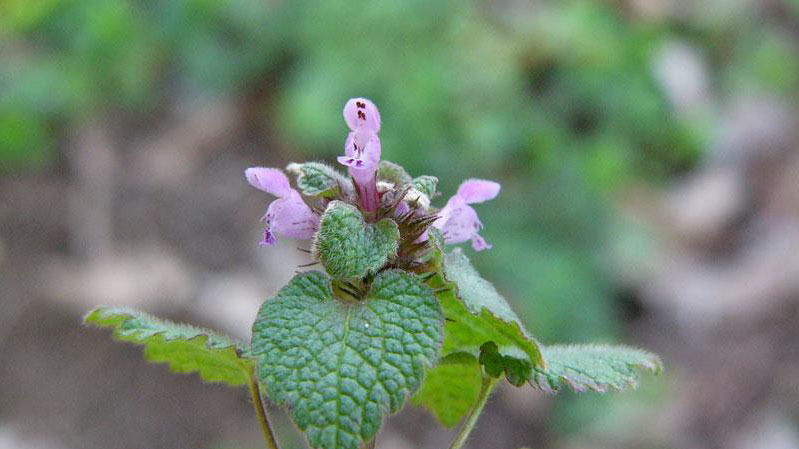 Purple deadnettle flower color. Figure 8. Purple deadnettle flower color. Figure 9. Purple deadnettle flower color. Figure 10. Purple deadnettle flower color.